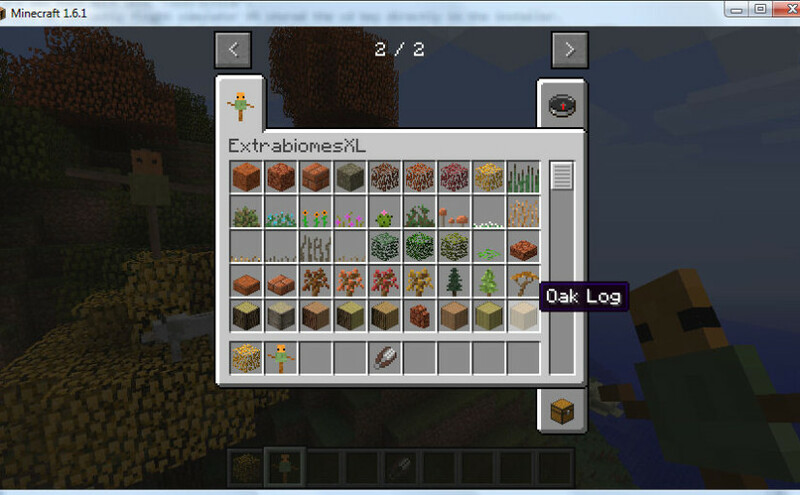 Well it looks like we have all the kinks worked out in the transition from 1.5.x to 1.6.1/x. So as we start the last content update for v3 prior to us switching fully back to development v4 I wanted to get out the direct port of the 1.6.1 build of ExtrabiomesXL v3. For anyone interested in testing out the new build, download it here and have at it and make sure to let us know in the comments below. 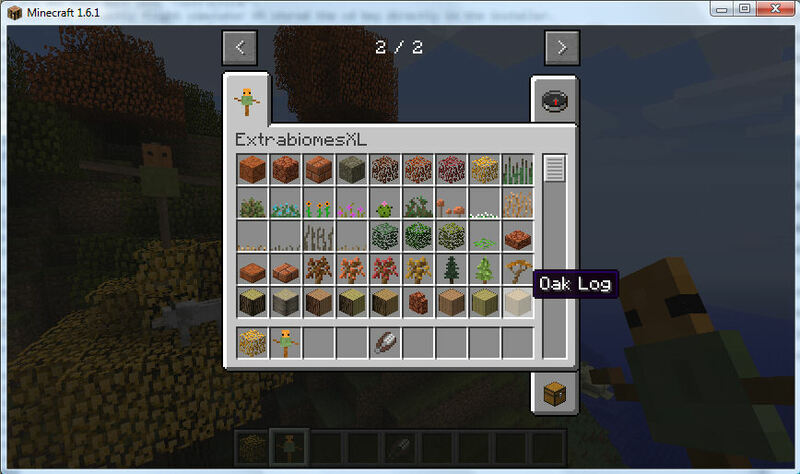 The alpha is designed to work with Minecraft 1.6.1 and Minecraft Forge build 8.9.0.768. Just use the installer for forge 8.9.0.768, although I would recommend that you modify the profile that the forge installer creates for you in the launcher. If you change the game directory for the forge profile you don’t have to worry about forge trying to load mods for other versions of minecraft. According to the forge release notes this is supposed to change in the future, but it hasn’t been working for me in my tests so I have simply created a new game directory for my testing. If you are of the more technically inclined variety and are wondering what we have learned in our updating from 1.5.x to 1.6.1 read on, if not the feel free to go off and have fun with the alpha. If you have followed the past development posts then you probably already know that the majority of the issues that we were running into were all related to scarecrow. It turns out that the scarecrow was not being created in the correct location. 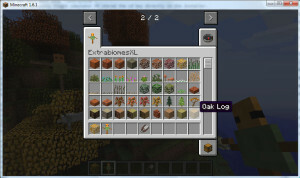 Prior to 1.6 the creation of the scarecrow had been done in the Init, and minecraft/forge never complained, starting with 1.6 if you don’t create items/blocks during preInit then the resource manager never calls registerIcons and when minecraft attempts to render the item it gets a null reference and the game crashes.